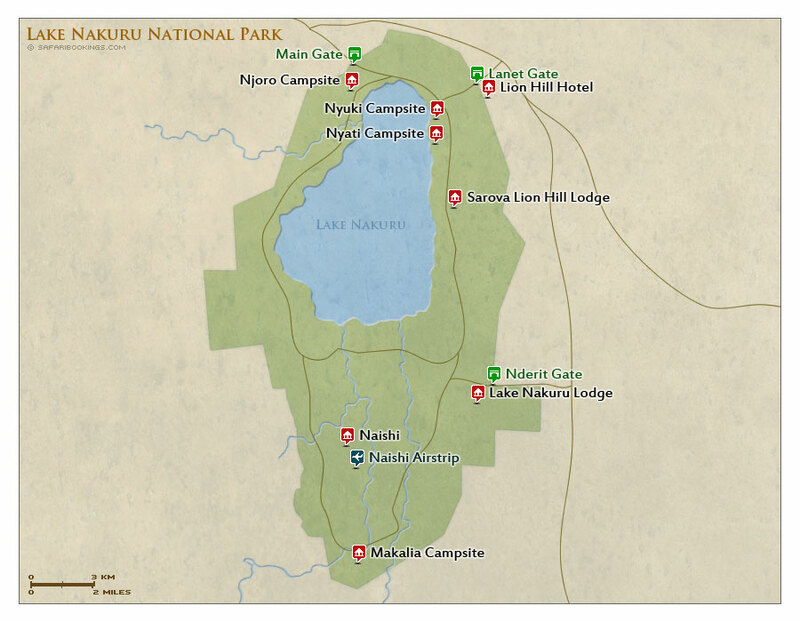 Lake Nakuru National Park – Travel Guide, Map & More! Scenic Lake Nakuru is Kenya’s most popular national park. 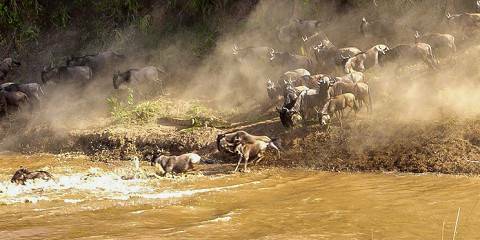 It offers good wildlife viewing with four of the Big Five present. The small park doesn’t support elephants, but rhinos are particularly easy to see. Lake Nakuru NP’s main feature is a large, shallow lake, which was famous for large flocks of flamingos. However, since 2012, conditions have become unfavorable for the flamingos and most have moved to other Rift Valley lakes. The lake still supports great birdlife, including big flocks of pelicans. 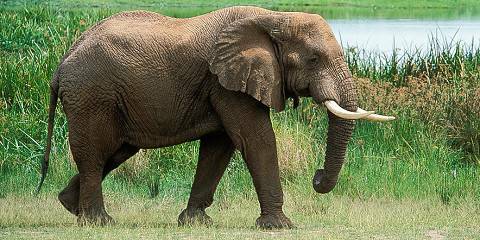 Lake Nakuru offers easy wildlife viewing of most big safari animals with the exception of elephants. 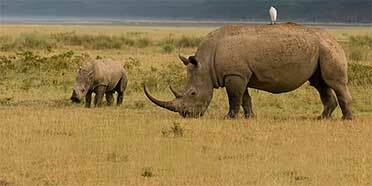 Black and white rhino were re-introduced in the 1990s and have bred to a healthy population. White rhino are usually easy to see on the lakeshore. Rothschild giraffe, buffalo and hippo are numerous as well. Leopard are present, but not always encountered. A highlight is the tree-climbing lions. The scenery of Lake Nakuru NP is breathtaking. The Rift Valley escarpment, dotted with euphorbia trees, rises up from the lakeshore. Heavy mist usually shrouds the lake and surrounding yellow fever trees in the early morning. Despite being near the equator, it rarely gets hot at Lake Nakuru, the mercury peaking at around 28°C/82°F in the first few months of the year. It’s the park’s altitude that cools everything down, particularly in the early morning when you’ll need your warmest clothing for game drives. The Dry season stretches from June to February, while the brief Wet season (March to May) is at its dampest in April. The usual problem with wildlife watching in the Wet season (March to May) is that animals disperse when the rains come. That’s not an issue at Lake Nakuru, though, because the national park is ringed by fencing. Still, the wet weather has been known to spoil more than a few game drives, so you might want to visit in the drier months of the year. 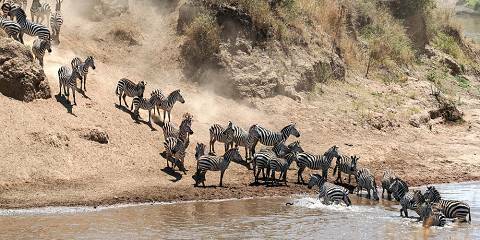 Want to Visit Lake Nakuru NP?